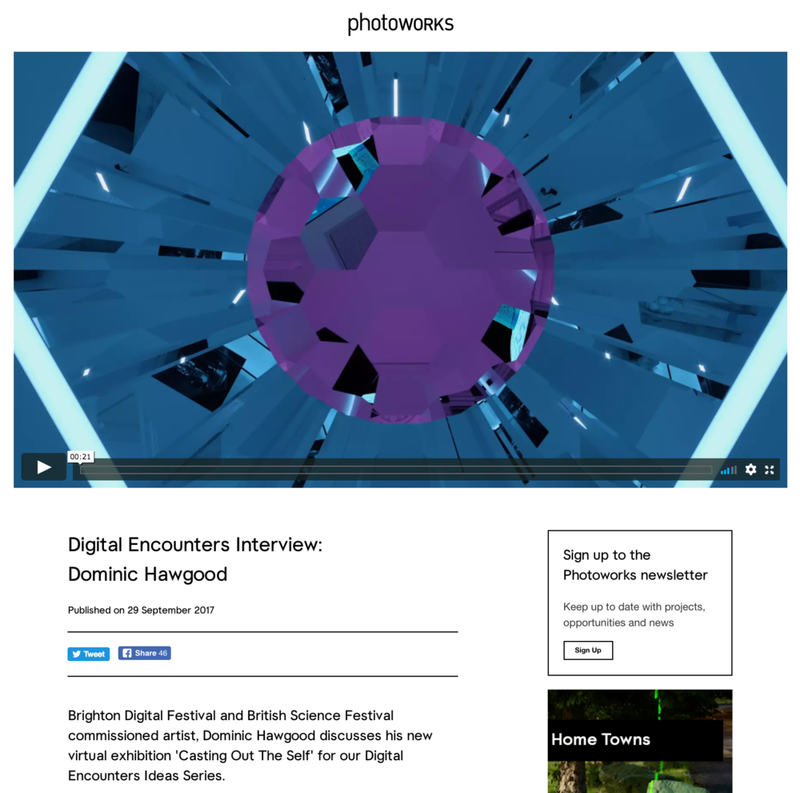 October 2017 - PHOTOWORKS INTERVIEW: Photoworks have just published an interview with me about my latest commission from Brighton Digital Festival x British Science Festival. 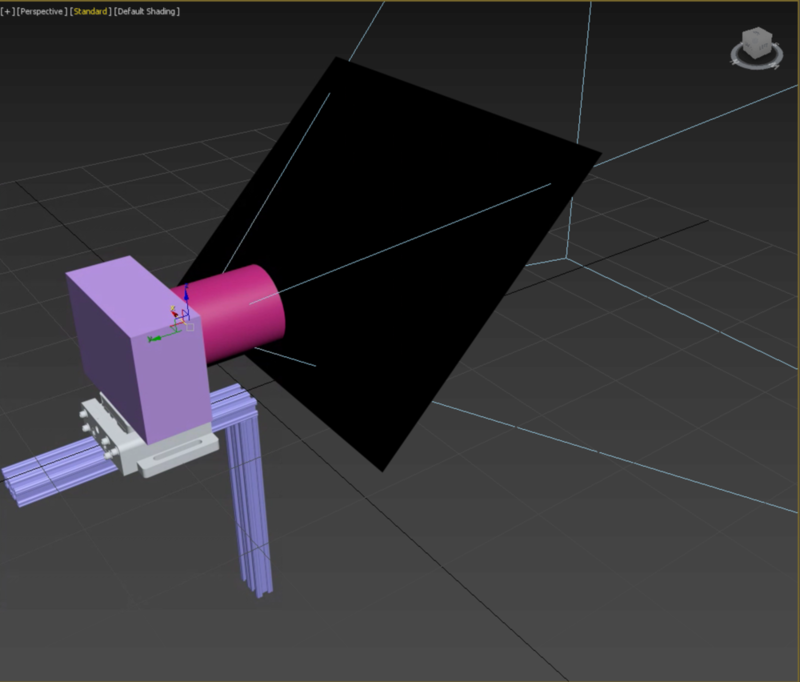 August 2016 - CASTING OUT THE SELF: The new POSTmatter site is showing my 3d renders, zoomable photographs, and animations, and below is a recorded navigation through the online exhibition. March 2016 - INSTALLATION: Group show at Calouste Gulbenkian Foundation as part of a touring exhibition with European Exhibition Photo Award. March 2016 - WINTERTHUR MUSEUM PLAT(T)FORM 2016: I was nominated to take part in Plat(t)form 2016, and the work selected by the expert judging panel was described as exceptional. 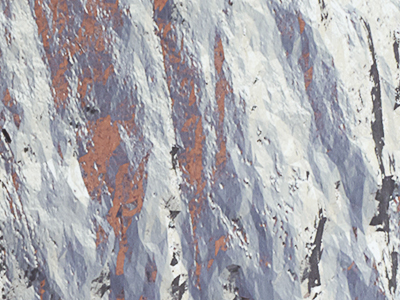 Winterthur have now acquired a number of my works for their collection. September 2016 - FOAM TALENT INSTALLATION: Documentation from the light installation build at Atelier Néerlandais in Paris, which is part of a touring exhibition for Foam Talent award. September 2015 - CHRISTOPHE GUYE GALLERY: Catalogue produced for 20/20 exhibition at Christophe Guye Gallery, Zurich. My work for the exhibition was nominated by Louise Clements, co-founder and artistic director/curator of FORMAT International. May 2015 - RED MANSION AWARD: 3d scan work being exhibited as part of Red Mansion Award, which was produced during a residency in Beijing, China. May 2015 - RED MANSION DIARY: As part of my residency last year with Red Mansion I was commissioned to produce a diary of my time in China. In response I put together a small series of images taken during my travels that were inspired by the dreamlike quality of the light, and created a Japanese bound book. March 2015 - PLANCHE(S) CONTACT: Installation shots of the group exhibition in Deauville (France) for which I produced a 3d scan during the residency. March 2015 - CATLIN GUIDE 2015: I have been selected as one of the UK's most talented new artists in this years Catlin Guide 2015, and will be showing with them at London Art Fair to coincide with the publication launch.